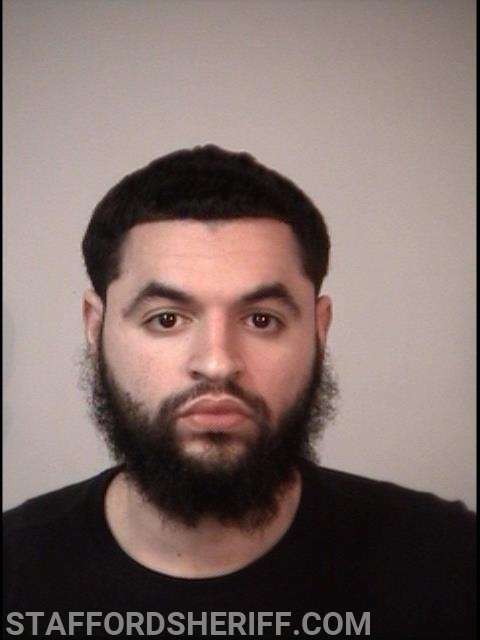 Stafford, VA. Two suspects were arrested on Monday by deputies with the Stafford County Sheriff’s Office after passing counterfeit money at the Panera Bread located at 1005 Stafford Market Place. On January 21, 2019, at approximately 5:26 p.m., 1st Sgt. Purcell responded to Panera Bread after the Sheriff’s Office received reports of a suspect passing a counterfeit $100 bill at the restaurant. Purcell observed a male subject matching the suspect’s description leaving the side door of the restaurant. The suspect then walked down the road and got into a Jeep. Purcell activated his emergency equipment and stopped the suspect vehicle in the area of the Kangaroo Mart located at 34 Prosperity Lane. The driver was identified as Frank Perez Pilarte, 24, of Philadelphia, Pennsylvania and the passenger as Jayden Scott, 19, of Philadelphia, Pennsylvania. A restaurant employee confirmed that Scott was the suspect who attempted to pass the counterfeit bill. Deputies also confirmed the bill was fake. The suspects were subsequently taken into custody. Deputy Smith and his K9 partner, Lobo, arrived at the scene and conducted a sweep around the vehicle. Cash and a printer were located inside. Deputies also learned the suspects had passed counterfeit bills at two other nearby businesses. 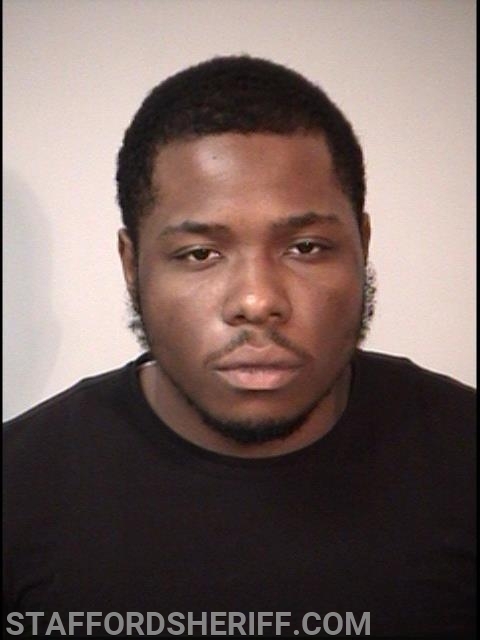 The suspects were incarcerated at Rappahannock Regional Jail without bond. During the jail intake process, three additional counterfeit bills were located after Scott dropped them and attempted to kick them under a chair. The suspects are charged with forgery/uttering and conspiracy.